As anyone who knows me is well aware, I move furniture around in my condo all the time. My art moves during what I call my "Spring-thing" and this morning one of my favourites is on the move. 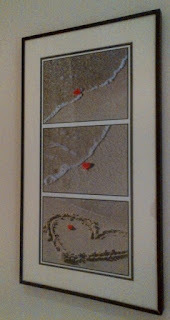 The Atlantic Region of CBCF gave me this artwork when I moved into my current home - I love it. 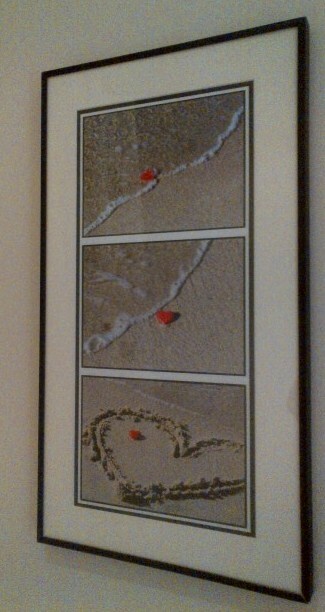 All about hearts and so 'me' don't you think?